The PDI09 can be connected between an effect device or amplifier and the mixing console. 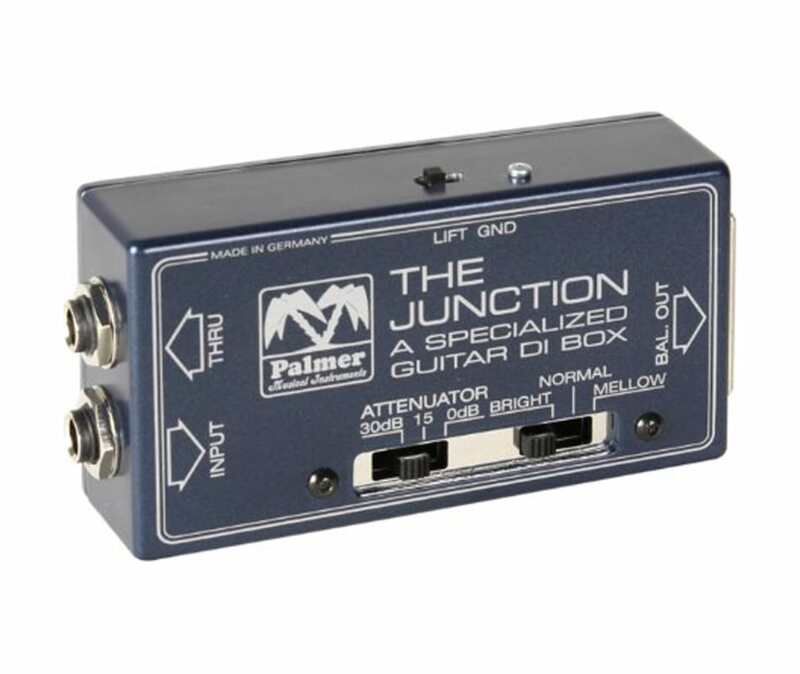 The PDI09 is not suitable for direct connection to a guitar. Integrated filter circuits simulate the authentic "speaker" sound. Tone can be varied between "Mellow", "Normal", or "Bright".